Just like the origin of ‘ARTE’ that signifies ‘art’ in French, your masterpiece will be transformed into art. its stiff and excellent thickness as well as great dryness of printing embraces your masterpiece. Paper transforms the world into a beautiful and harmonious place and ARTE transforms your masterpiece into art. A sense of thickness in paper. 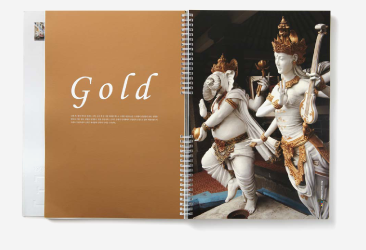 Advanced photo book, art collection, luxury catalog, calendar, business card, etc. 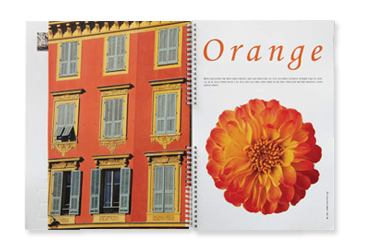 The product stays true to the luxury and elegance of rough gloss, in other words, matt uncoated paper while reflecting the latest planning, design and printing trend. 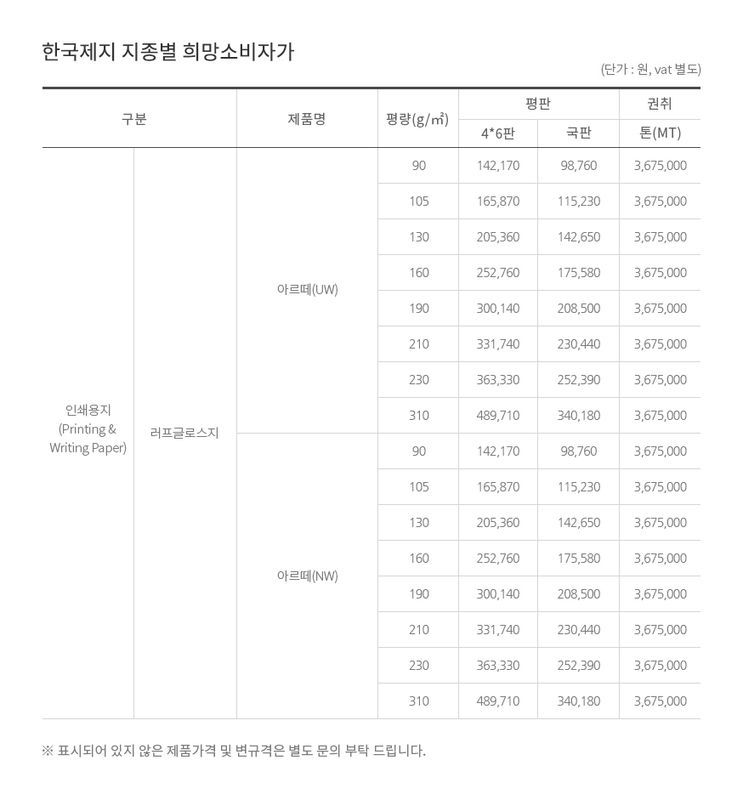 As Hankuk Paper’s premium paper, ARTE is what agencies and designers have longed for and it aims to become a new standard for the printing paper market trend.